It seems that Alec Baldwin does not need to be on Saturday Night Live to express his views on Donald Trump. On January 6, the actor Instagrammed a photo of himself wearing a red baseball cap with what appears to be Russian lettering. According to Sky News, the words translate in English to Trump's slogan "Make America Great Again." Though Baldwin's post lacks a caption, the outspoken actor has publicly blasted Trump in the past. 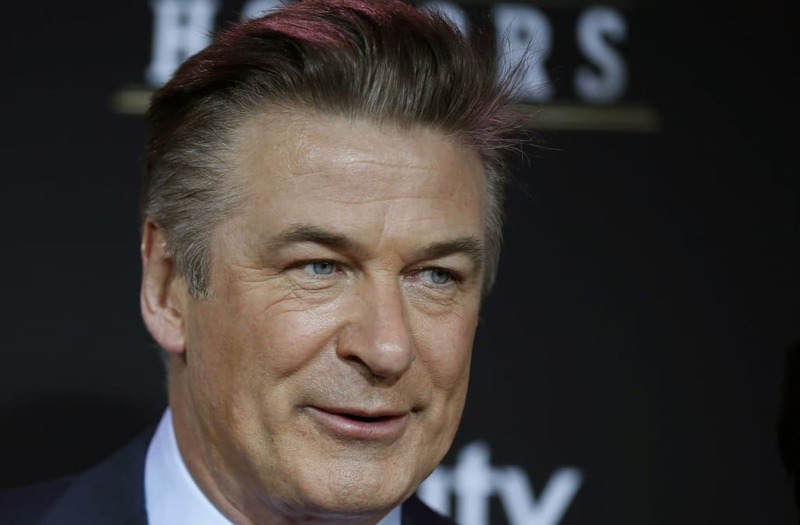 He has also been on the receiving end of criticisms from Trump who has openly criticized Baldwin's impersonation of him on "Saturday Night Live." Baldwin's Instagram post comes on the heels of a declassified U.S. intelligence report which asserts that Vladimir Putin was behind Russia's efforts to influence the recent election. Trump, meanwhile, has remained largely skeptical over the claims while expressing an intent to strive for friendly ties with Putin. In a series of tweets Saturday, Trump said, in part, "Having a good relationship with Russia is a good thing, not a bad thing. Only 'stupid' people, or fools, would think that it is bad!"